- wire mesh welding machine manufacturer-China TJK Machinery Beijing Co., Ltd.
China Import and Export Fair, also known as the Canton Fair, is held biannually in Guangzhou every spring and autumn, with a history of 60 years since 1957. 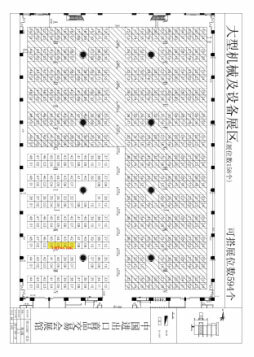 The Fair is a comprehensive one with the longest history, the highest level, the largest scale, the most complete exhibit variety, the broadest distribution of overseas buyers and the greatest business turnover in China. You may contact him in advance in order for better arrangement of the meeting. CNC steel rebar shearing line adopts advanced programmable CNC and PLC system as the core equipment, more stable and more efficient running, strong expand capacity. Small bars of steel cut more flexible, less floor space, suitable for wide steel specifications and small quantities of steel shearing. This type of rebar shearing line can be widely used in construction, highway and other industries, applicable to a variety of different lengths of steel work, more applicable for more specifications and small quantities of reinforcing bar processing.